Industrial Thermocouples | Anemometers | Arklay S. Richards Co., Inc. The Arklay S. Richards Co., Inc. manufactures thermocouples used for accurate high temperature monitoring and precise temperature control. Our thermocouples range from extremely small wire probes to very large industrial pipe and thermowell assemblies. In industrial applications, Type K thermocouples are most common. Thermocouples can also be ordered with Type B, Type E, Type J, Type N, Type R, Type S, Type T, Type C, and Type P calibrations. We can fabricate metal thermocouple protection tubes from stainless steel, Inconel 600, 446 stainless, Hastelloy C276, or any of the high temperature, and corrosion resistant alloys. Our metal protection tubes are usually manufactured in pipe configurations. Thermowells can be machined from solid bar stock. Ceramic protection tubes for High temperature Type R and Type S Platinum thermocouples, are available. Alumina protection tubes as well as other ceramic materials like Mullite and Zirconia are always in stock. 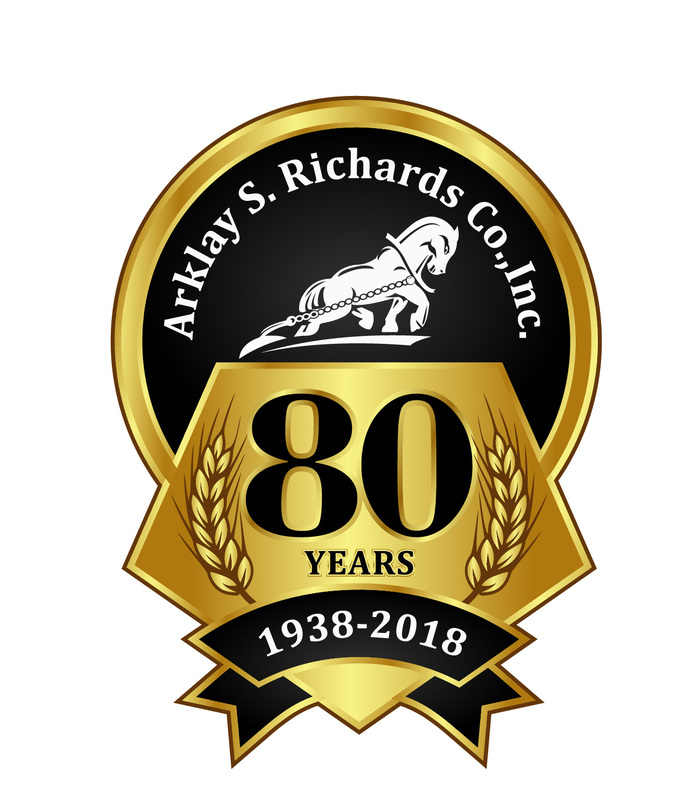 The Arklay S. Richards Co., Inc. manufactures the finest high performance wind sensors available today. Our sensors can measure wind speeds in harshest of environments. The C5 Series High Speed Anemometer is made from all stainless steel and Titanium to perform in the most severe high wind applications. C5 Anemometers have been wind tunnel tested up to 230 MPH and our defense industry customers run our wind sensor over 200 MPH on a regular basis. To measure wind direction we also manufacture the D5 Series Wind Vanes. These sensors are also made from stainless steel components to survive in high wind industrial applications. All of our C5H Heated Anemometers and D5H Heated Wind Vanes are available with powerful internal heating elements for cold weather installations. Compact C5C Anemometers and D5C Wind Vanes are also available where space and weight are a concern. Locate all the Richards products you need by viewing our online Thermocouple Catalog 16 and our Industrial Wind Sensor and Systems Catalog 19W.